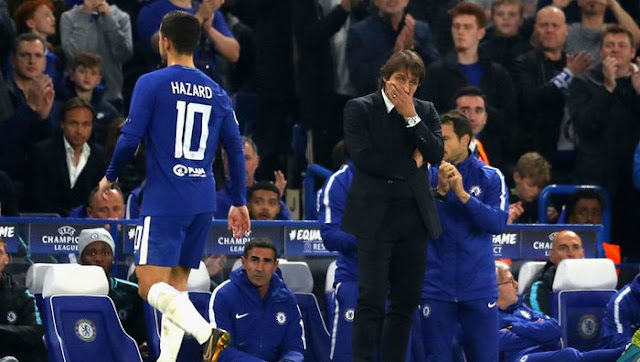 Chelsea 3-3 Roma: From the sublime to the ridiculous with some major concerns for Antonio Conte. 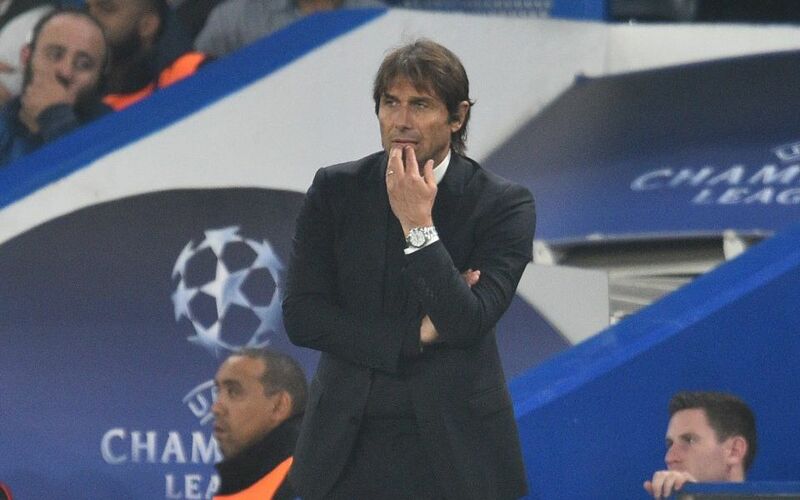 Chelsea drew 3-3 with Roma in matchday three of our Champions League group on a night of fantastic attacking football that demonstrated the best and worst of Antonio Conte's side at the moment. For the neutrals, this was an immense game of football and another demonstration of how teams in Italy have changed their philosophy. We have been so used to Italian teams to remain compact, to be tight defensively first and foremost, to then build on that to try and win the game. However, with the Napoli performance on Tuesday at Manchester City and now Roma last night, it's safe to say that both are attacking an exciting teams to watch. This was a real test and we just about scraped through but as with our recent performances in the Premier League, the game demonstrated our defensive flaws that must be identified sooner rather than later as Roma created numerous chances with Eden Dzeko, having already scored two, missing a guilt edged opportunity with a header from close range to win the game after another flowing move from the visitors. Chelsea and Antonio Conte will not be happy about all three goals with sloppy defending accounting for two of them and a world class finish from Dzeko to make it 2-2 at the time. 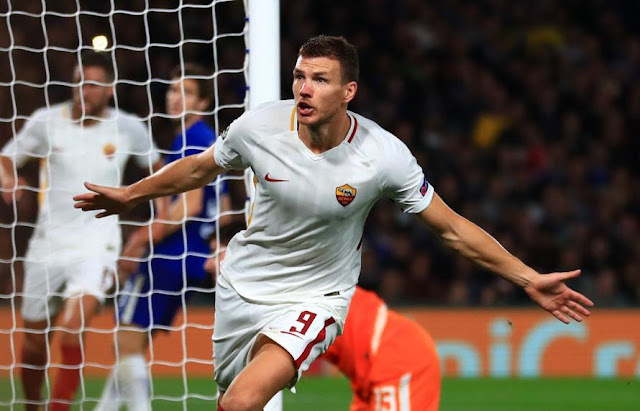 However, in saying that, you will note that Roma have taken the same approach that Tottenham had last season when we played them at White Hart Lane, they identified that Cesar Azpilicueta is not the tallest and used Dzeko to play on his shoulder. The ball over the top and the finish as I said for his first were both fantastic but questions need to be asked of Azpi. In addition, the lazy marking from their set-piece for Dzeko to score his second to make it 2-3 at the time was shocking, schoolboy defending and someone must be made accountable this morning. If anything, I believe that Cesar Azpilicueta needs to be rested as he hasn't been up to his usual standards of late. He has made defensive mistakes and has given the ball away more this season so far than in any other season I can remember. It's that he is rested or pushed out wide as the wing-back down the right-hand side with Toni Rudiger coming in as centre-back. That should eliminate the aerial weakness we have down his side when he plays as part of our back three. 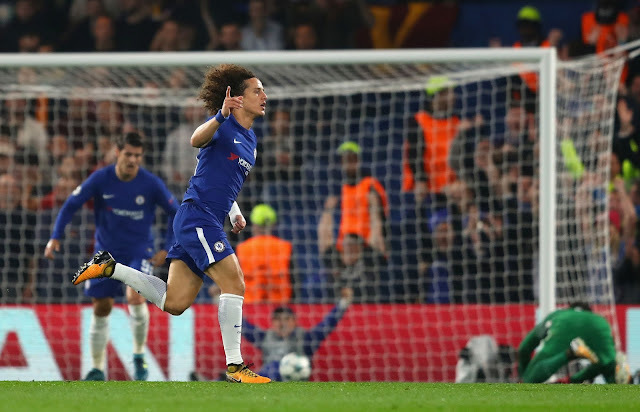 Antonio Conte has spoken of how playing David Luiz in the midfield as part of a three alongside Cesc Fabregas and Tiemoue Bakayoko hampered our usual playing style. Personally, I have to question why you would do it in the first place? We are the home side, we are top of the group and have just beaten Atletico Madrid in their backyard. Why should we compromise our game? 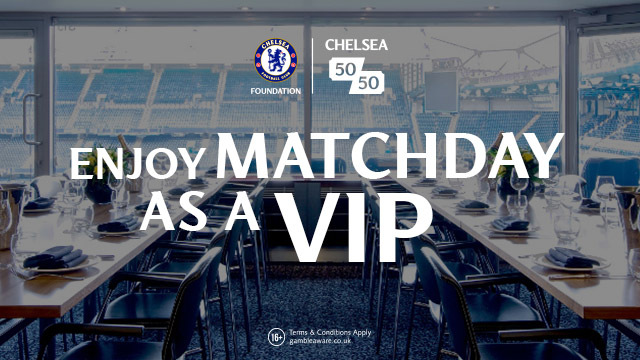 As for David Luiz? Someone needs to have a word with him and calm him down. OK, we understand the frustration of missing three games with suspension and being eager to play. However last night someone needed to get in his ear because the amount of free-kicks he gave away in that midfield area which is key, was ridiculous. Some were within seconds of each other also. I don't know why but it just seems as though the cool, calm and composed David Luiz is a distant memory at the moment and he needs to channel his focus on becoming that player once again. Don't get me wrong, he took his goal fantastically well and showed a desire for the game demonstrated when he was substituted as he swore in Italian at Conte and remonstrated with him on the touchline. That's one real concern I have now as it wasn't good and Conte needs to act quickly with the player to get him back on side. Going forward it was great to see Alvaro Morata back playing with Eden Hazard supporting him. At times in that first half both were causing problems. That's what Morata brings to the first team when he plays, he offers us a presence and most importantly the out-ball we need to build our possession. Eden Hazard was a fantastic influence on the game in the first half, not so much in the second but took his goals well especially his second to tie the game at 3-3. Watch the replays again, it was a fantastic header from the Belgian right into the corner. However, he too looked to be fuming with the boss when he came off. I am hoping it was just disappointment to miss out on a possible hat-trick and nothing else. I could sit here and write all day long about the game but you all know what you watched, what you witnessed last night. The best way I can describe the game from a Chelsea point of view is that it went from the sublime at times going forward to the ridiculous with our defending. We all now have major concerns with our back three. The only way we can sort this out is for Antonio Conte to make a decision as to who he believes would be our strongest to then try and play them every week so we can get a settled defensive unit again. We are leaking too many goals. As I said, if it was me I would play Rudiger on the right of the three and push Azpi as our right wing-back now. Thank god the Atletico Madrid result went our way before we played. 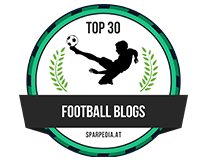 To only draw at Qarabag 0-0 was a shocker if we are honest and they find themselves in serious trouble behind us. We wake up this morning with Chelsea top of our group and based on our second half defensive performance, having survived to grab a point. There are plenty of questions to be asked of our defending last night in addition to recent performances in the Premier League. Watford next on Saturday lunchtime and another tough game. This is developing into a critical time for Chelsea and Antonio Conte. Although we are all aware that our performances have not been good enough, we have a manager proven to get it right. Let's not jump on the negative bandwagon that has developed in recent weeks and instead get behind him and the players. He will turn this round.